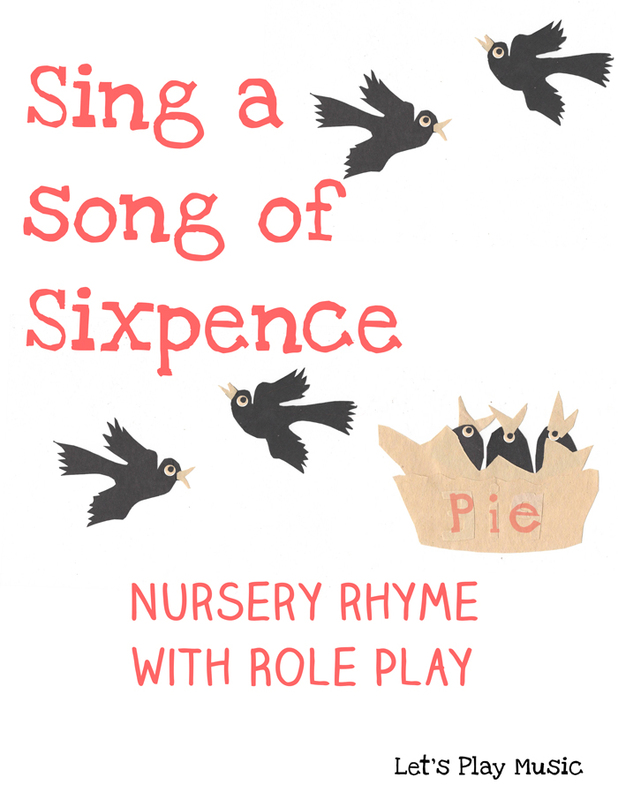 Sing A Song of Sixpence is one of the oldest nursery rhymes, but kids still love the nonsensical words and the bizarre notion of ‘four and twenty blackbirds, baked in a pie’! 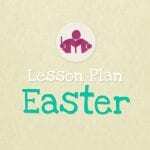 But as silly as they may seem, nursery rhymes are actually fantastic tools for learning. They are excellent building blocks for language development, giving toddlers the valuable opportunity to practice and copy the sounds of the vowels and consonants through repetition. The traditional use of the accompanying actions, helps to teach the meaning and context of the words and gives everyone the chance to take part, even if they can’t quite manage to sing along with all the words yet. Although these lyrics have lots of interesting origins and were inspired by various historical events over the centuries, incredibly there are actual documented accounts of live birds bursting out of pie crusts at special banquets around the 17th century – how times change!! And pe-cked off her nose! This is one of the nursery rhymes that has traditional actions, and children love to mime what is happening in the song; the King counts out his money, the queen eats bread and honey, the maid hangs out the clothes and then the blackbird flies down and pecks off her nose! 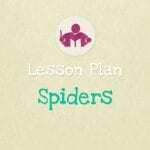 So you can keep this simple and sing this without any props and just all do the actions together or you can develop the activity further with some role play which the kids always love! A blackbird puppet – for an easy and realistic blackbird, take a pair of old black leather gloves sew buttons on the thumbs for eyes, link the thumbs together and flap the fingers for the wings. 2 homemade crowns for the King and Queen and a mop cap for the maid. A small purse holding some large foreign coins or some play money for the King. A child size plate and knife (plastic would probably be best) for the Queen. 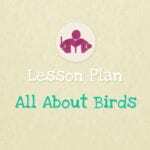 Check out my All About Birds Lesson and Activity Plan for lots more activities related to this theme.